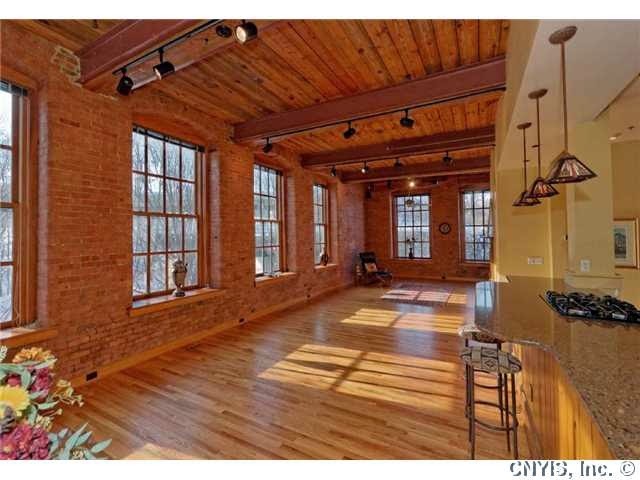 2,400+/-sf of downtown living at Mission Landing at Franklin Square. 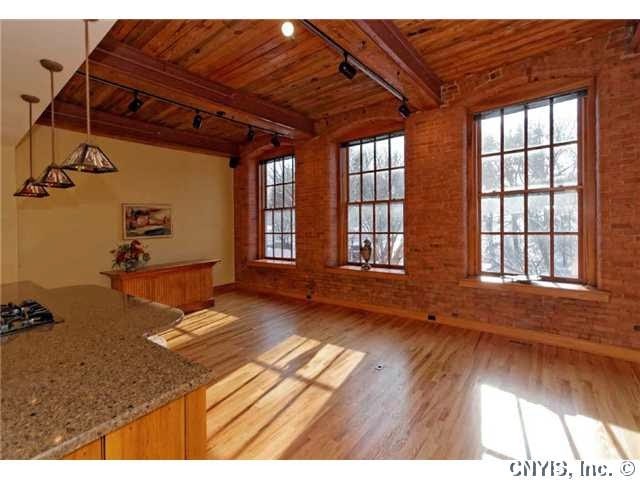 Modern 3 bedroom, 3 bath condo with 12 windows, brick walls, high ceilings, open floor plan, and custom kitchen. 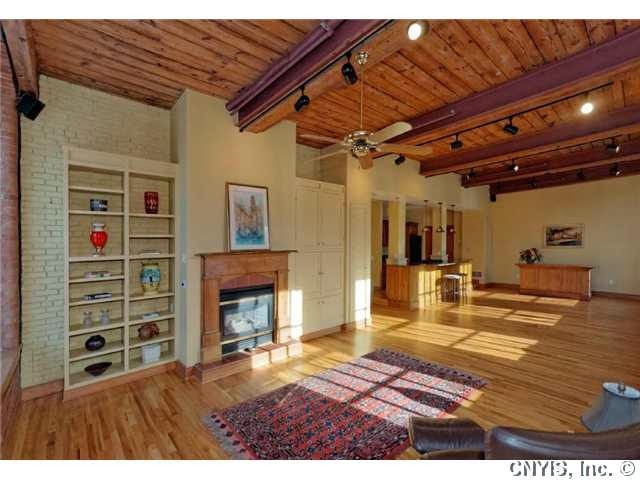 Great room features fireplace, built-in bookcases and view of Onondaga Creek. 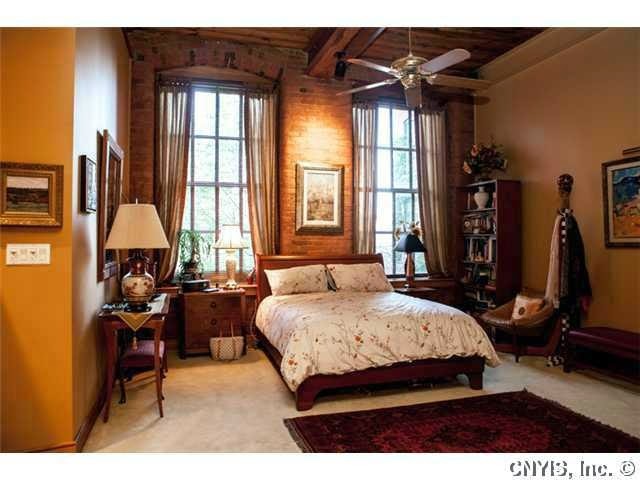 Master bedroom has custom bath with walk-in California closet. Indoor parking space. Building amenities include a tennis court and exercise area with rooftop patio. Creekwalk to Armory Square is adjacent to the building. 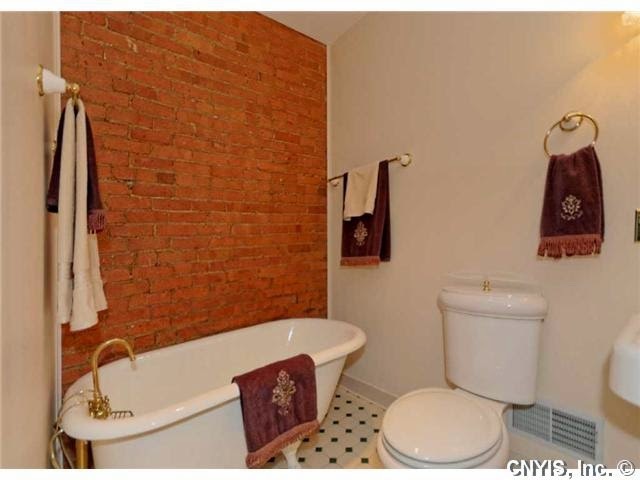 Close to hospitals and Syracuse University. Move right in and live your life. Open this Saturday from 12 Noon - 4PM.